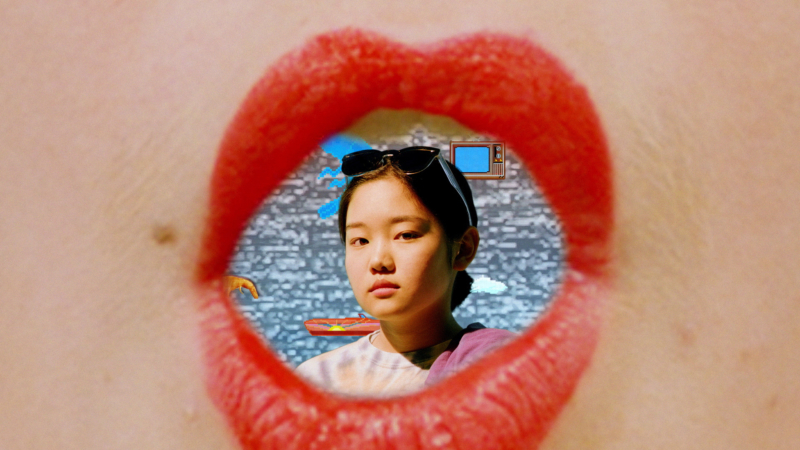 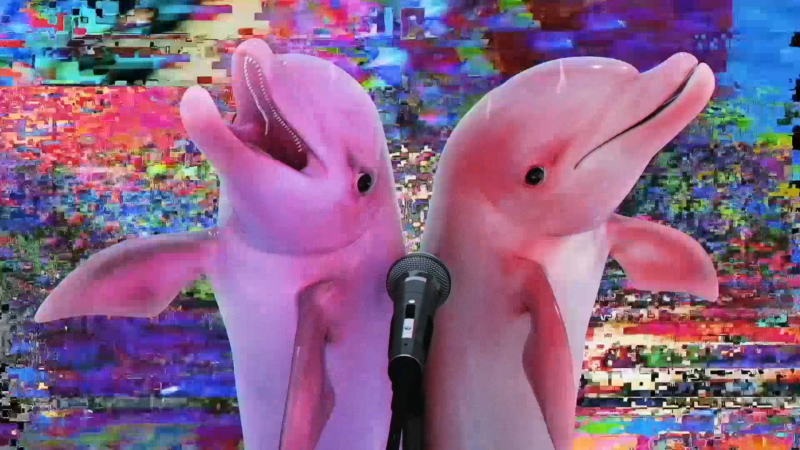 Take a surreal journey to the bottom of the sea, with Superorganism's “The Prawn Song”, directed by Robert Strange. 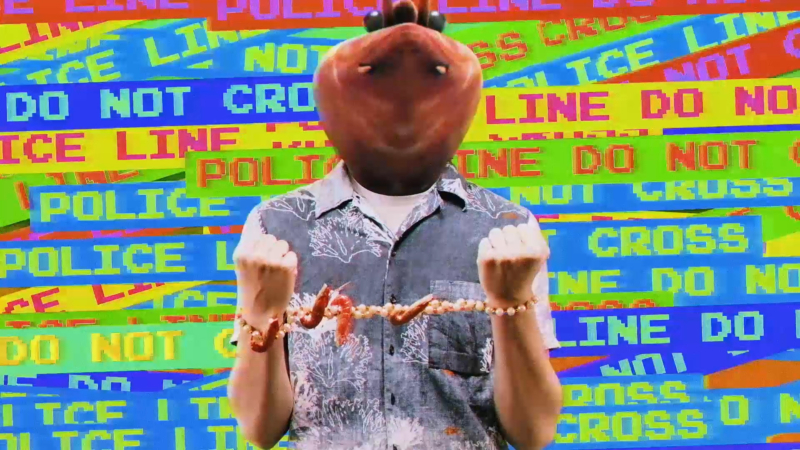 Lead singer, Orono Noguchi, takes us through vibrant worlds where we meet singing dolphins and texting crabs, while learning that ultimately, crustacean life is way more carefree than human civilisation. 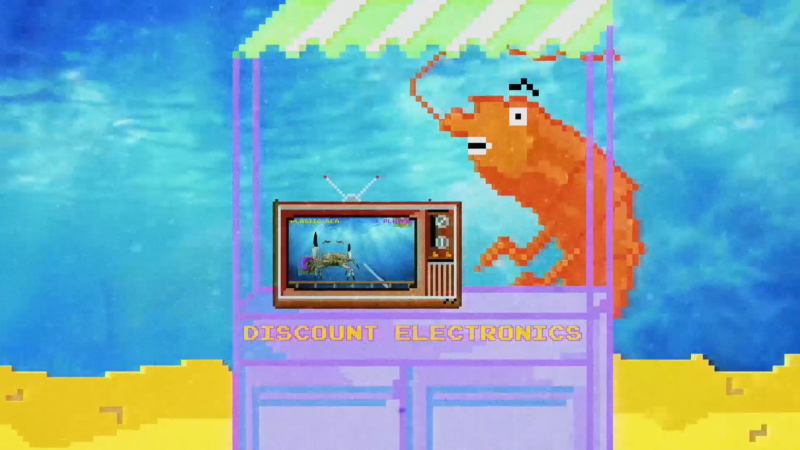 A mash-up of live action sequences and animated characters, “The Prawn Song” fuses everything from retro video game visuals to millennial meme culture.